Video is more engaging than any other form of content. That is why an increasing number of companies are utilizing explainer videos as part of their enterprise marketing strategy. The following are five more reasons why these videos are great ways to demonstrate your products or services to customers. People do not like being confused or feeling as though they do not understand something. Explainer videos quickly and concisely convey a lot of information to your customers. People do not always have the luxury of spending a lot of time contemplating important decisions. They need as many pertinent facts as quickly as possible. The tone and style of explainer videos are entirely up to you. You can show off your creativity and company style. Just do not deviate too far from the main point of the video. If you engage them with compelling content, they will stay with you. Go off on a tangent or hit them with a lot of fluff and they will abandon the video and not watch another. Websites that are just page after page of text are considered outdated and obsolete by Google’s PageRank algorithm. Explainer videos can improve your SEO placement and enterprise marketing efforts. Visitors tend to spend more time on sites that offer them videos to view. A video that demonstrates how your customers benefit from what you offer with live action or animation is invaluable. An explainer video shows your customers that you understand their needs and it answers most questions, too. To build trust with people, you need them to first be comfortable with you. 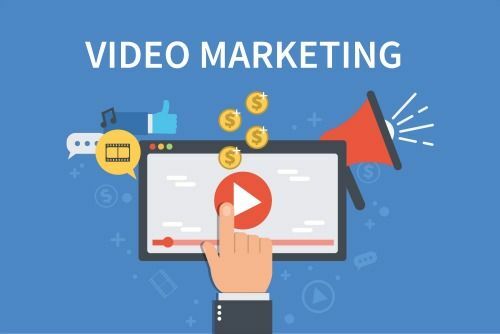 Explainer videos quickly bring customers and potential customers closer to your brand and leave them with a positive impression because of all the information provided in a short amount of time.